Hey everyone! How about a ‘Quick-Click’ vote? 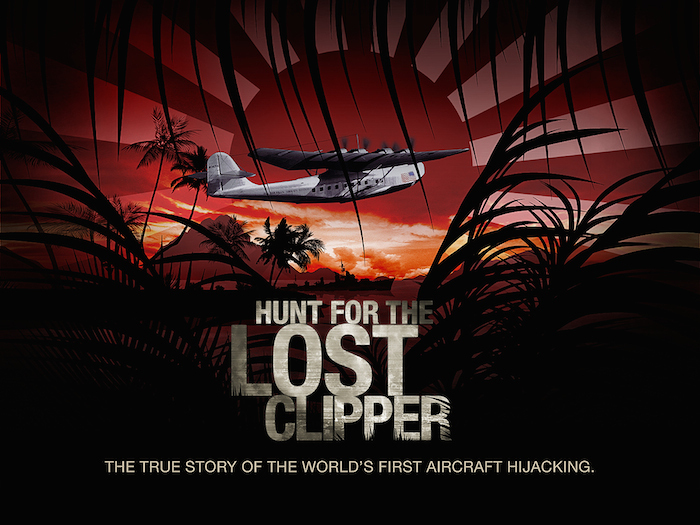 Find The Lost Clipper project at the bottom of the page. Just takes a few seconds to cast your vote and help us spread the vote to your facebook friends! Thanks so much! Previous Post Please Pledge Today!